Learn how The ONIX Corporation’s pelleting systems assist a variety of industries recycle their unwanted byproducts. Pelletizing is the process of compressing a material into the shape of a pellet. There is a wide range of materials that can be utilized for this purpose, but many times it is used to take the co-product of a manufacturing process and turn it into something that animals are able to feed on. The pelleting process takes finely divided, dusty, unpalatable materials and makes them edible by using heat, moisture, and pressure to create larger pieces that are easier to handle. Some are made in cylindrical, triangular, square, or oval shapes. The perfect pellet contains optimum hardness and durability based on its needs. Not all pelletized co-products are used for feed. The ONIX Corporation has the ability to create pellets out of a variety of co-products produced from you industry if you feel it may serve a purpose that it cannot in its current state. For instance, sludge is oftentimes used to help soil health, but simply laying the semi-solid waste down isn’t the most effective method. Sludge has the ability to be dried and pelleted so that it is easier to manage. It is also important to take into consideration its resiliency to breakage. Pellets need to be durable enough to be transported to the location it is needed. The ONIX Corporation has it in their ability to pelletize numerous co-products to fit your company or industry needs. Our processing systems can handle numerous materials and co-products that you may not know what to do with. We have the ability to work with materials such as, but not limited to, apple pomace, citrus pomace, sludge, alfalfa, bagasse, coffee grounds, sawdust, and much more. Our equipment is engineered to fit your specific needs. If you feel that The ONIX Corporation may be of assistance to you, please don’t hesitate to research more about our alternative fuel systems, including rotary drum dryers and material handling solutions. 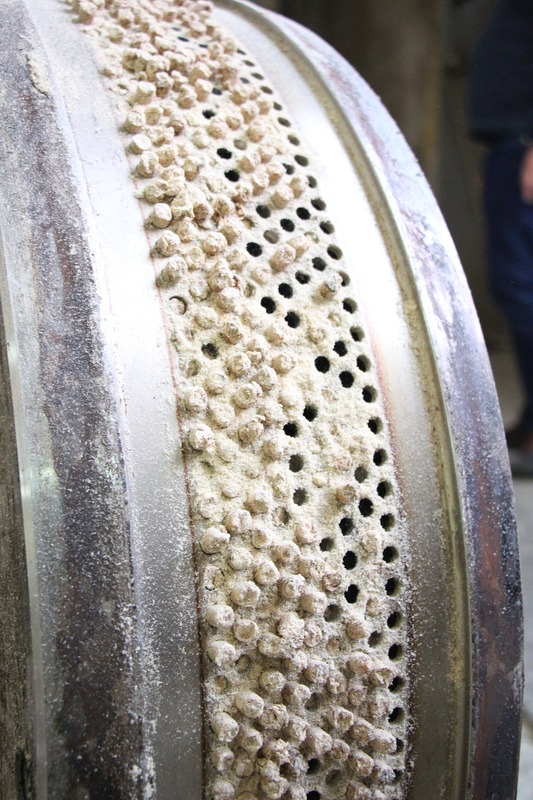 Whether pelleting is the solution you are looking for, or something else, it never hurts to give us a call to learn more. Learn more about our Alternative Fuel products and how we may be able to help you process and pelletize various co-products.